Charming model gynecological Operating Table is imported assembly model, simple operation, suitable for gynecological examination, gynecology, urology surgery and diagnosis, height adjust and back adjust are controlled by electric operation, bracket and other accessories can be adjusted based on patients` actual situation to facilitate the medical staff carrying out a variety of medical operations. 1. 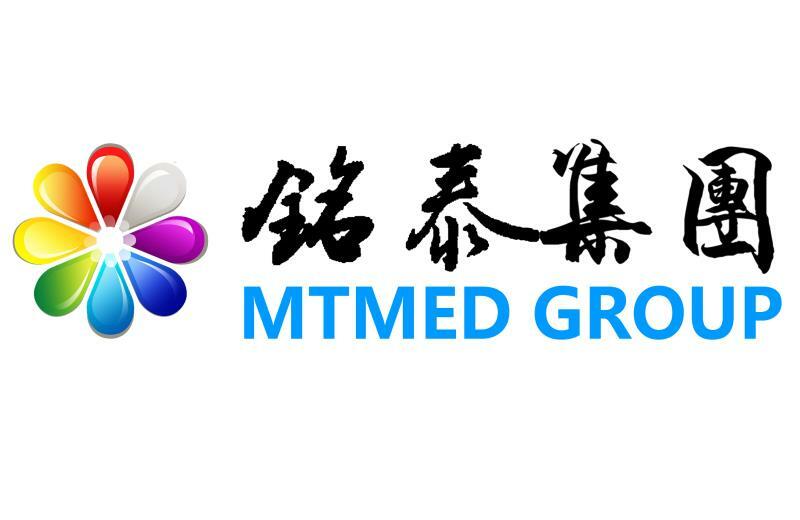 Products accessories comlete, hadsome appearance, in line with clinical examination needs. 2. Power system using Denmark LINAK imported motor, lifting mechanism with 4 connecting rod mechanism. 3. The table is made of imported PU leather mold, the surface is seamless, the appearance is simple and smooth, and the middle of the leather pad is set with semi-circular notch, which is convenient for the medical staff to carry out the operation and the dirt removal. Pads can also be easily removed clean, there is engineering plastic pot under hip board. 4. Arm board is mold foam molding, soft and hard moderate, feel good. 5. Back board has angle adjustment function, the back of the back board has paper roll, for the placement of disposable paper towels. 6. The surface of the shelves is made of polyurethane foam material. 7. Base cover with mold forming, beautiful appearance, durable, easy to clean, with a wheel below to facilitate the movement of the machine. 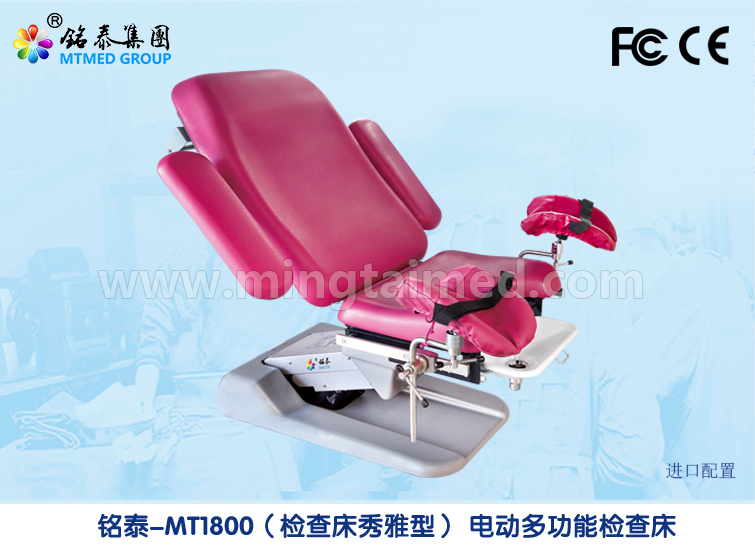 Looking for ideal Electric Obstetric Examination Table Manufacturer & supplier ? We have a wide selection at great prices to help you get creative. All the Obstetric Examination Tables are quality guaranteed. We are China Origin Factory of Electric Examination Table. If you have any question, please feel free to contact us.